Are you registered? It's needed for catering counts and name badge print. If you are a customer speaker and not a Partner/Sponsor, register here with speaker promo code SPEAKER16. This will waive the conference fee. If you are not sure if you are registered, or have other registration questions, email me! Check in and get your badge as early as 7:00am. The registration desk will be in LOWER LOBBY C.
Sign in on the Speaker Check-in sheet and receive your badge at least 1 hour prior to your session. PK Keiran and Tina DeLise are your main POCs for the conference. See Conference Contacts section for contact information. If you will be running late or have a change, please communicate with PK or Tina. Check your profile - update your info and picture as needed. You want attendees to see you! Check out your session dates/times/rooms to ensure they are correct. Add your session(s) to your agenda to receive updates if your session time or room changes. CONTENT: Sponsors, please avoid sales messaging. Your session should be educational, focusing on customer best practices and lessons learned. Limit your company offering slides to 1-2 slides. Submit your final presentation file as a PDF on our website. Bring your presentation file on a USB drive. Bring your own laptop and any non-standard hardware for projector connections. 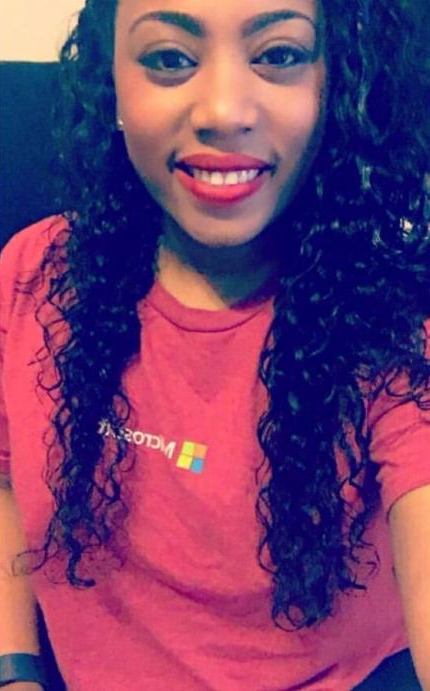 Let Ashley know if you have special connectivity needs or internet access in your presentation room. We have room volunteers for each room. Let them know if you have any issues in the room. Print materials if you will have handouts/bring plenty of business cards. Check your room layout well in advance of your session. 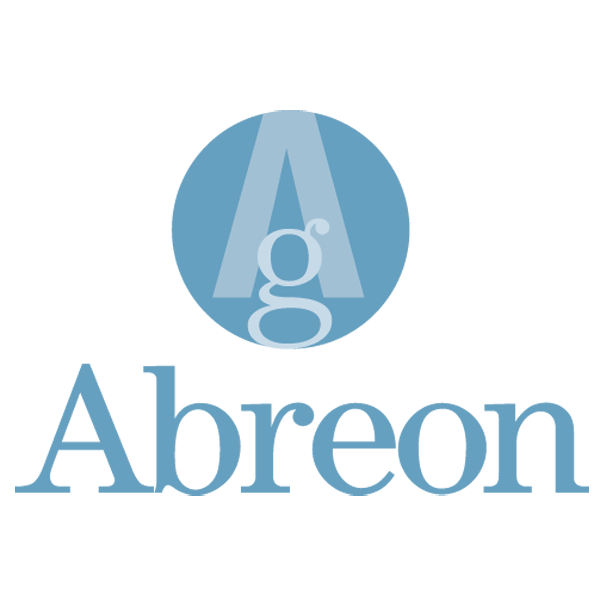 If you would like to deliver your session as a post-conference webinar, let Ashley know ASAP and we will add it to our calendar and communications. If you are coming from out of town and need to ship materials, please have them shipped to the hotel you will be staying at and then bring them with you. Here are your main POCs at the conference! They will be at the speaker sign-in booth to help you get signed in, and they will be able to help you with anything you need while at the conference. 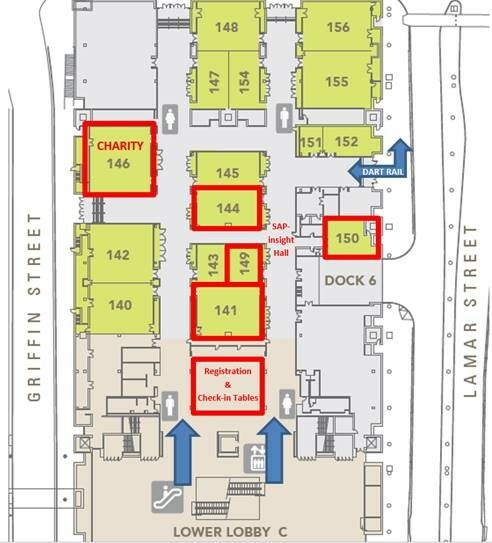 SAPinsight rooms on Friday will be 141, 149, and 150. ASUG printed agendas will be available Friday at the Registration table. 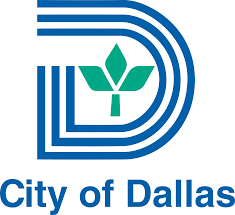 Consider taking the DART rail! The rail comes straight to the Convention Center - the stop is steps away from our conference space. Uber and Lyft are great, low-cost options for short rides. 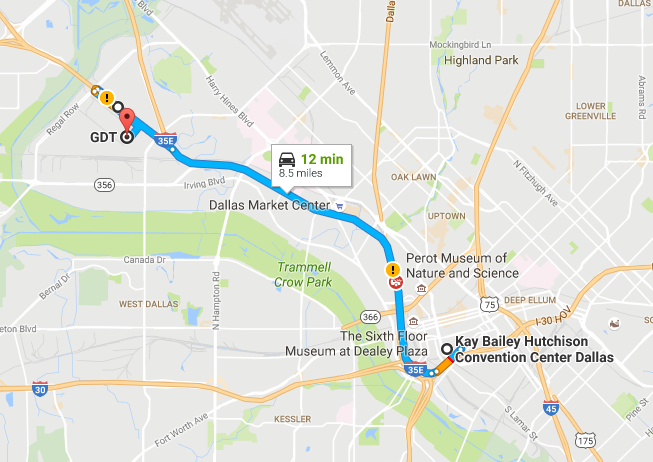 Consider using the DART rail. 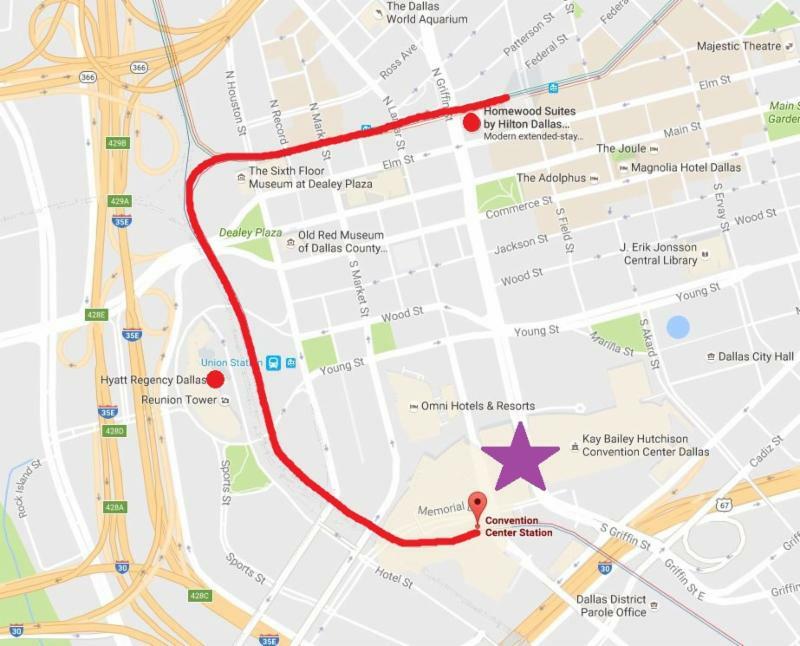 There is a rail station at the convention center that is just a few steps to our conference location. For more information on DART and its schedules, visit. www.dart.org. 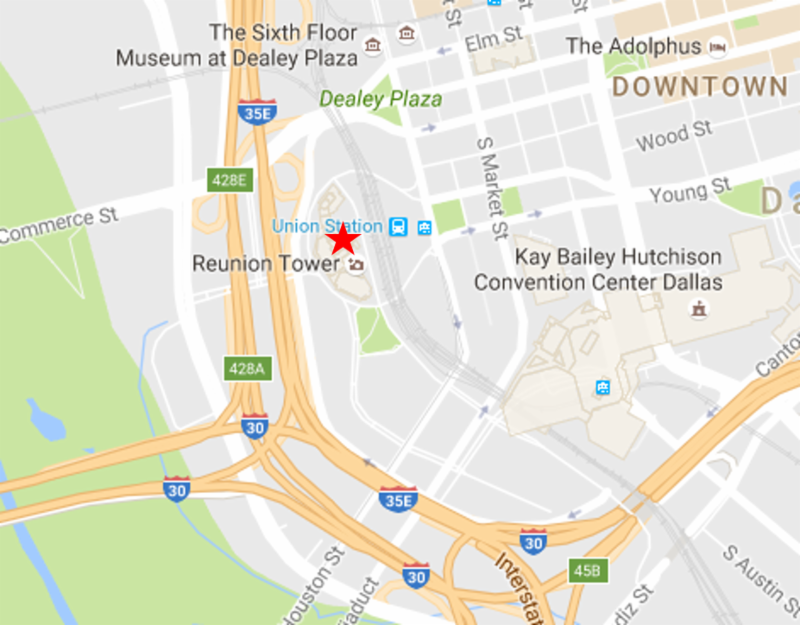 Direct address to the parking garage: 650 S. Griffin St. Dallas TX 75202. 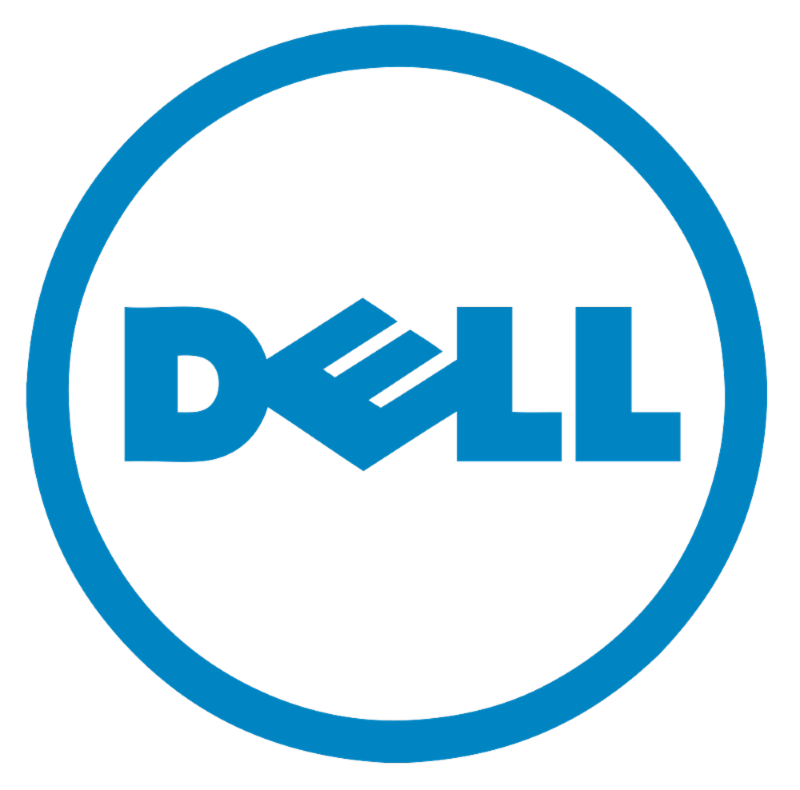 Check-in/registration is Thursday, 11/10, 7:30am in the LOWER LOBBY C. You must register and have your badge to enter the Keynote Session. Continental breakfast, lunch, and all snack breaks will be served in LOWER LOBBY C.
This is a list of the things that will be in your session room upon your arrival. If you think you need something that is not on this list, please let PK or Tina know ASAP! 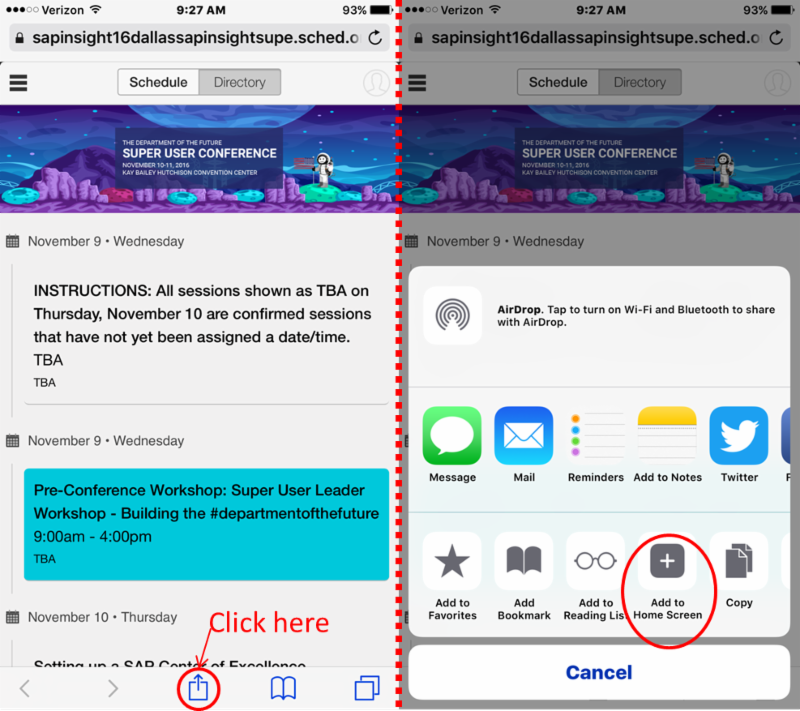 You will be prompted to bookmark the page to your home screen. Click the 'Add to Home Screen" button. When you do that, you will get an agenda icon straight to your phone! It looks like an app with a spaceman picture on it. Don't forget to remind the attendees for your session to complete the short session survey before they leave! 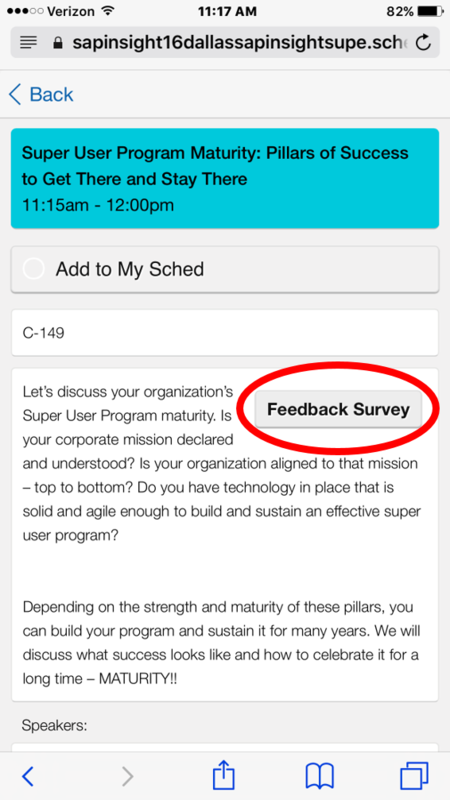 When they view your session from their mobile phone, there will be a Feedback Survey button. They can click this button to take a short survey about your session. These surveys are submitted anonymously, so they can feel free to be completely honest. Their feedback is SUPER important and helps us shape their future conference experience! 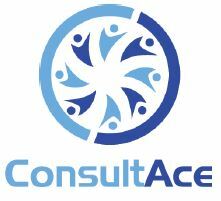 We will also provide you with the feedback from your session if you want to see it. Agendas will not be printed. Session scheduled will be posted outside each room, and the agenda is available here. If you would like a printed agenda, please make sure to print prior to the conference. packages for the troops overseas. We will have 3 different stations: assemble care kits (putting some items into the kit), making paracord bracelets (these save lives!! ), and writing a letter to the troops. Once you've put together your care pack, take it to Shomari and receive a ticket. You can turn your ticket into the registration desk (LOWER LOBBY C) to be entered into a special prize drawing! 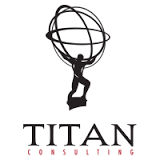 A big thank you to Titan Consulting for Sponsoring this charity event! We will be meeting Wednesday evening for a casual meet and greet pre-conference SAPpy Hour! This will start at 5:00pm at the Hyatt Regency's Monduel's Bar. This is not Sponsored, so attendees will be responsible for their own food and beverage. 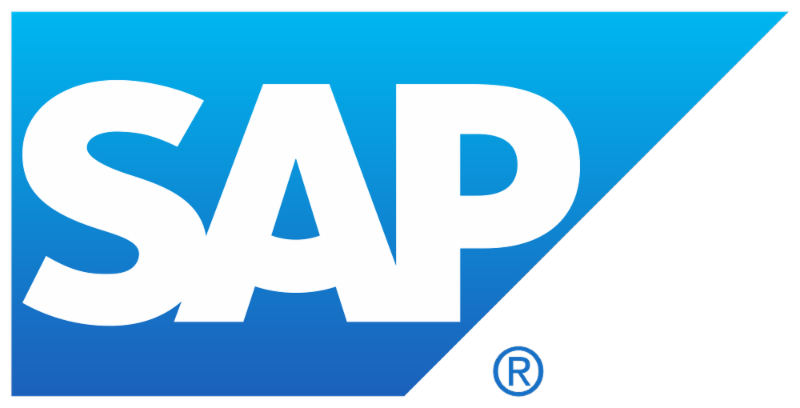 Join the SAPinsight Welcome Reception at GDT (General Datatech) at 6pm. If you haven't already registered for this event, please register here! There is no fee, we just need to have a good headcount for planning purposes. Tina and PK are your main POCs for any questions or help. See Conference Contacts section for contact info.